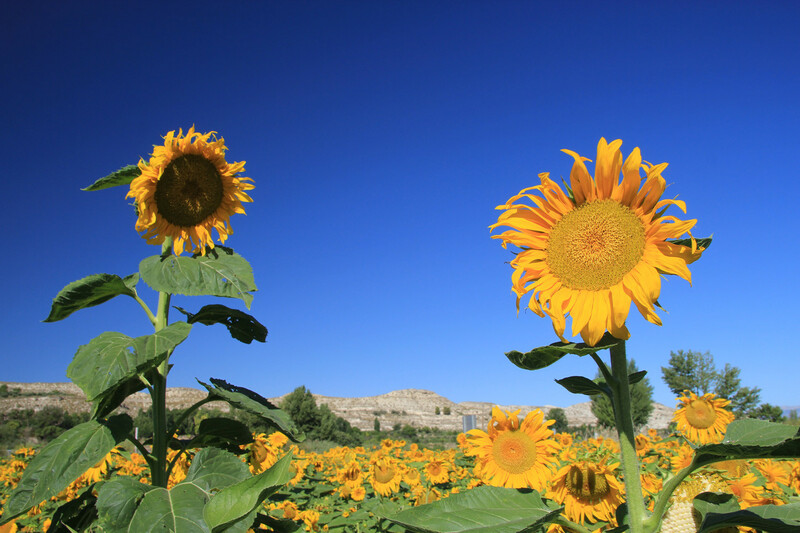 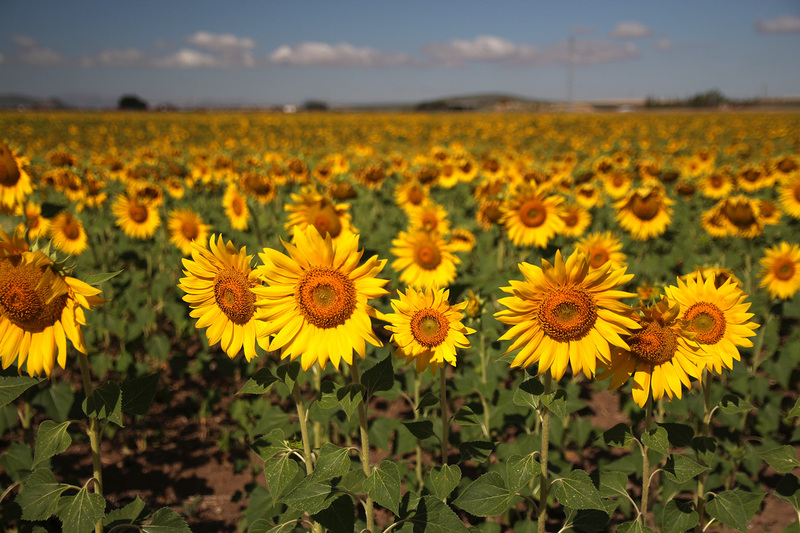 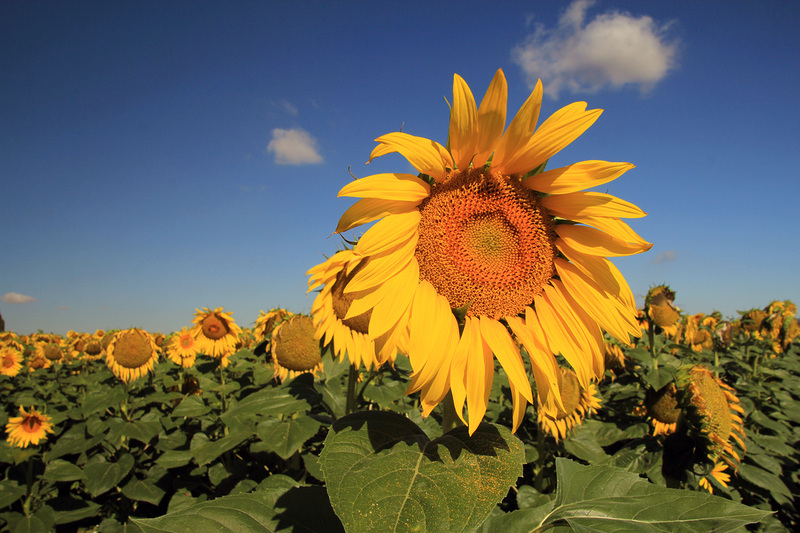 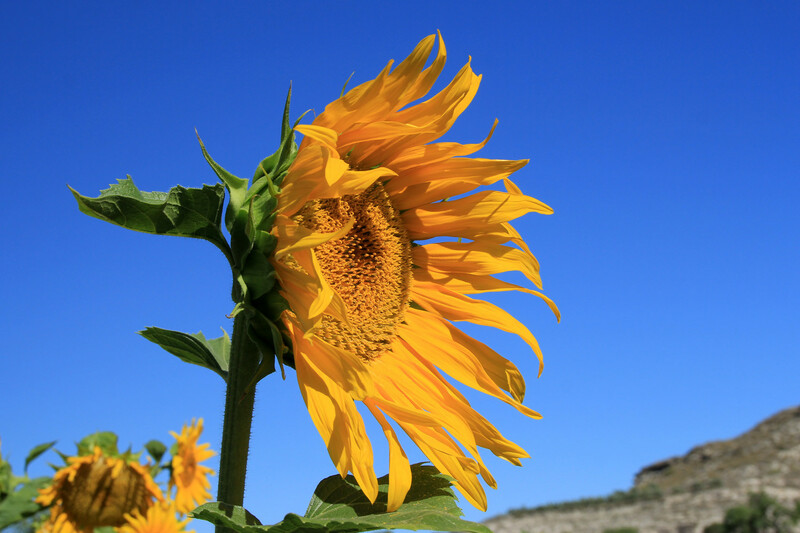 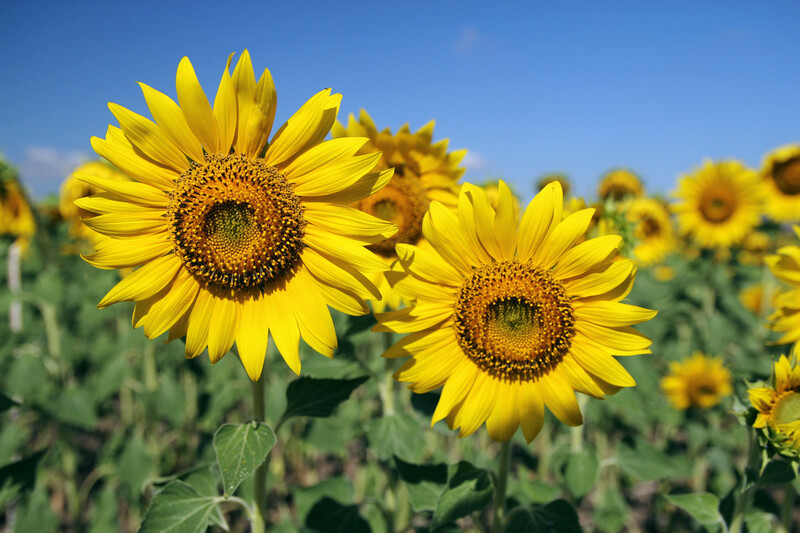 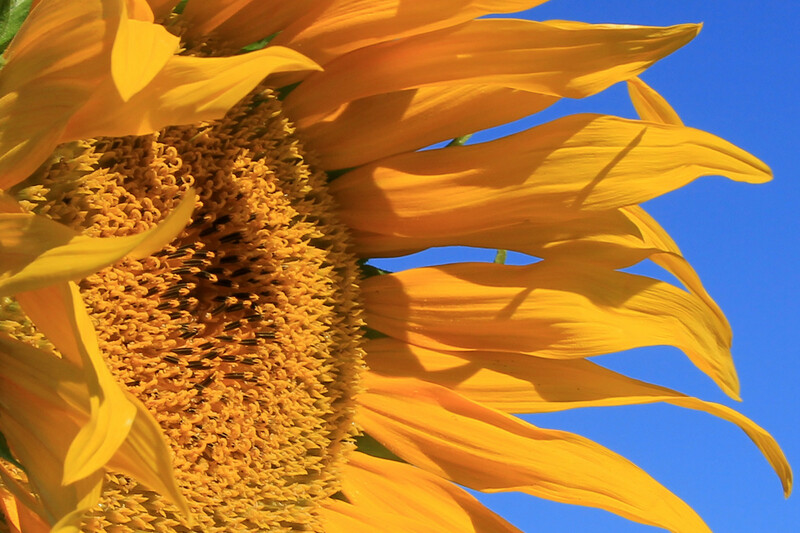 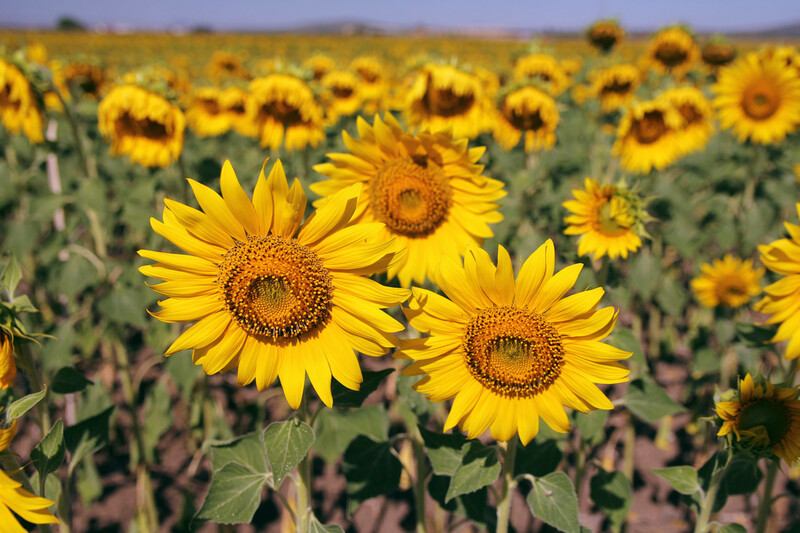 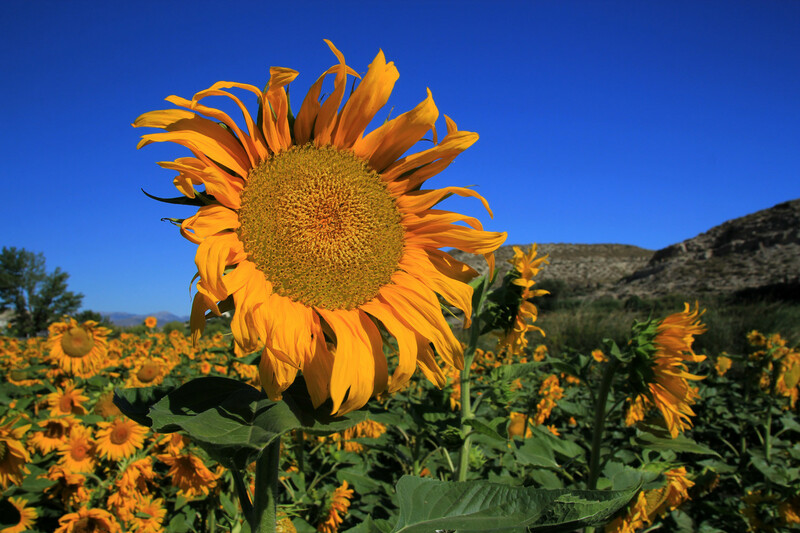 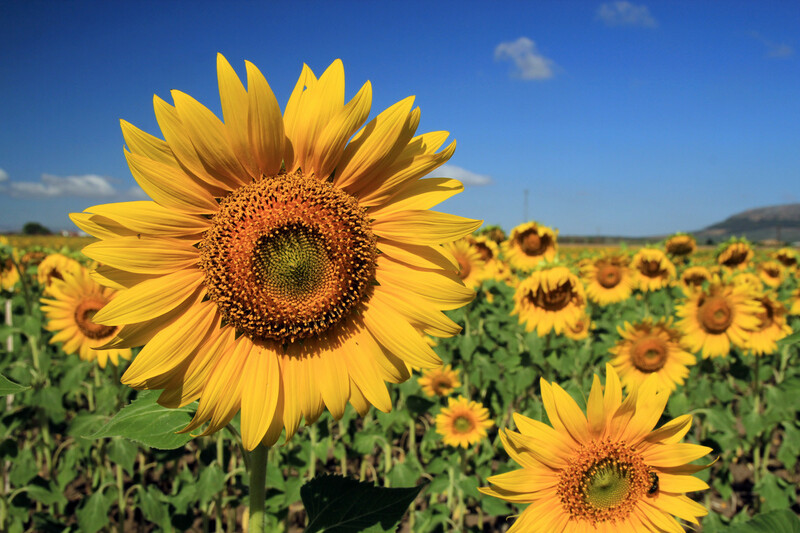 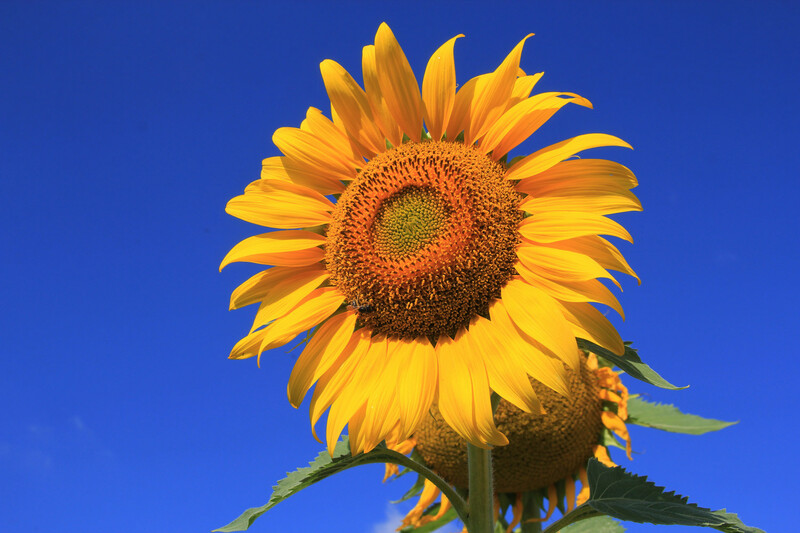 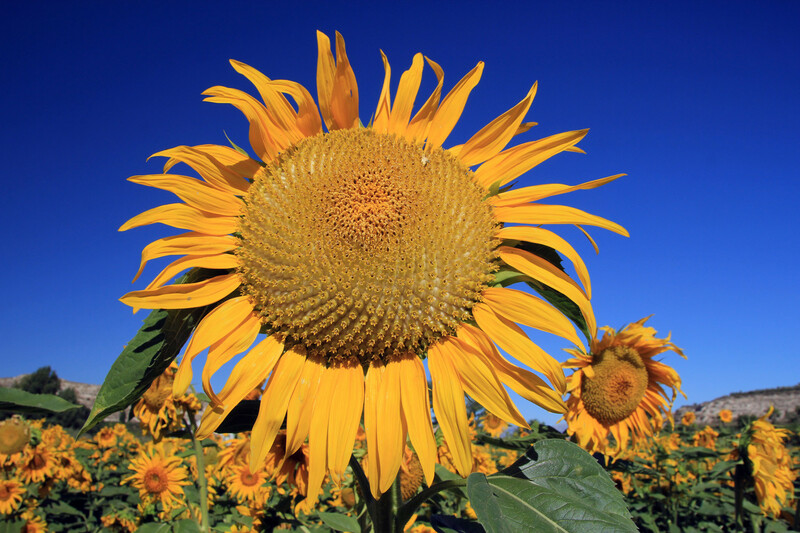 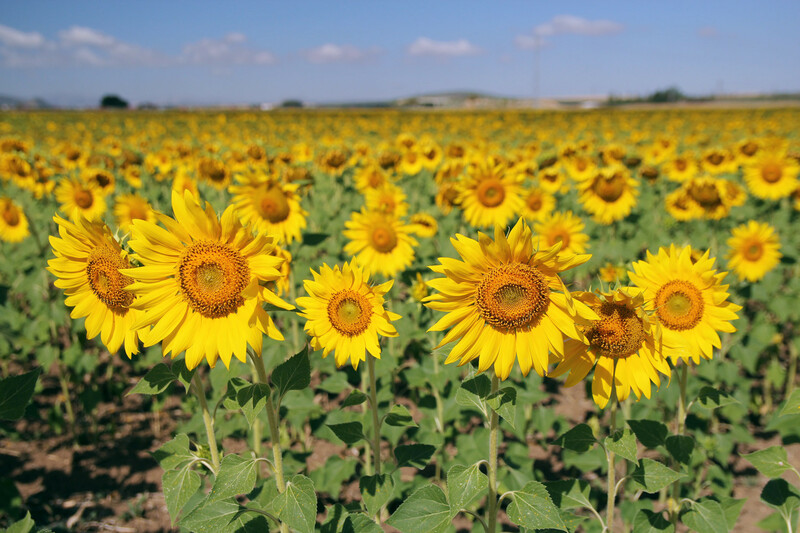 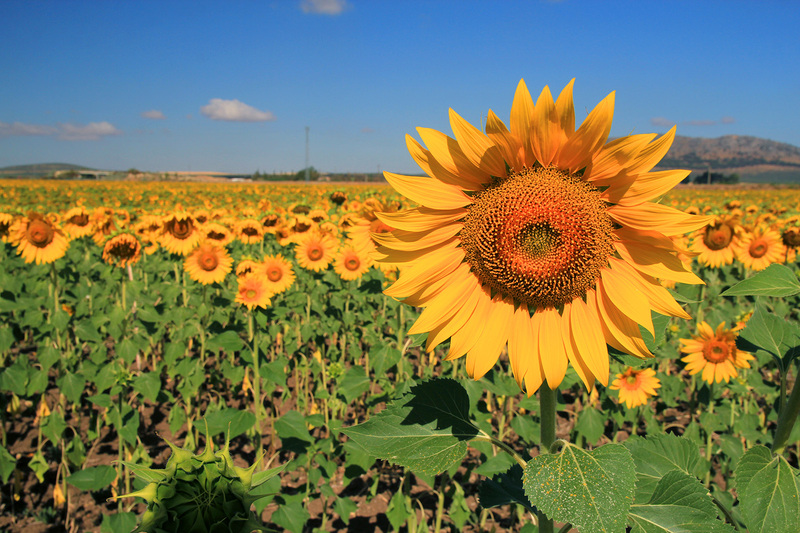 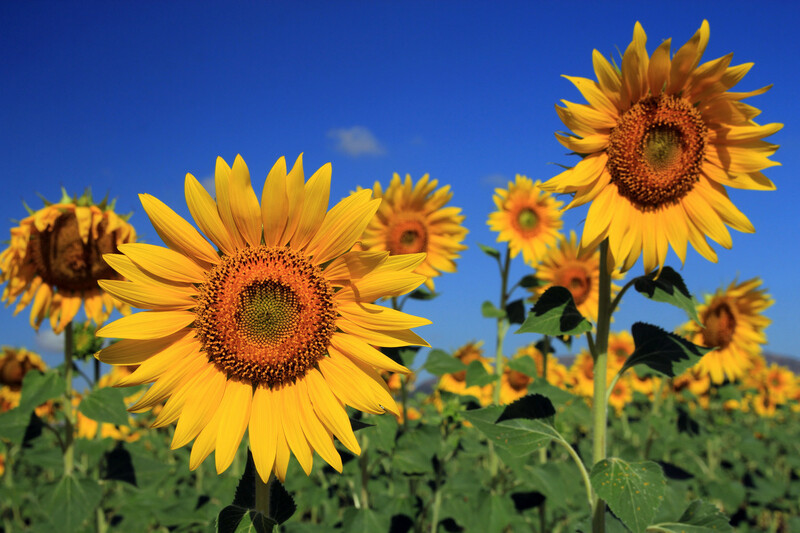 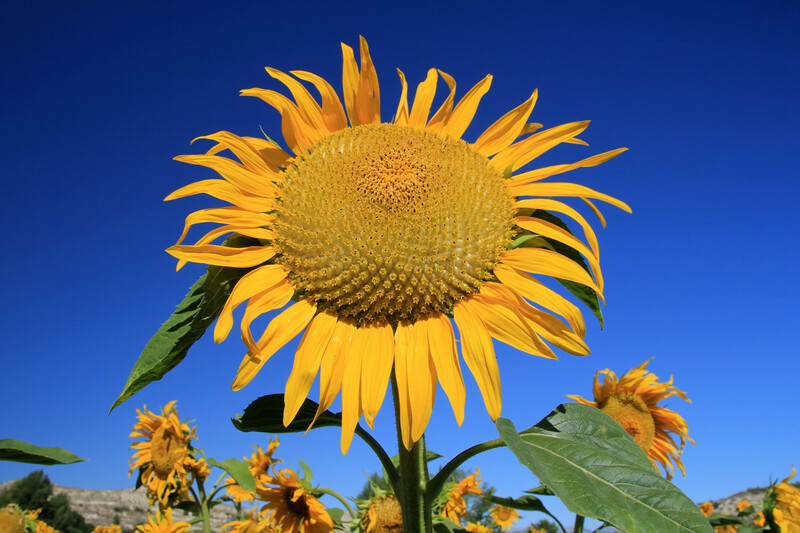 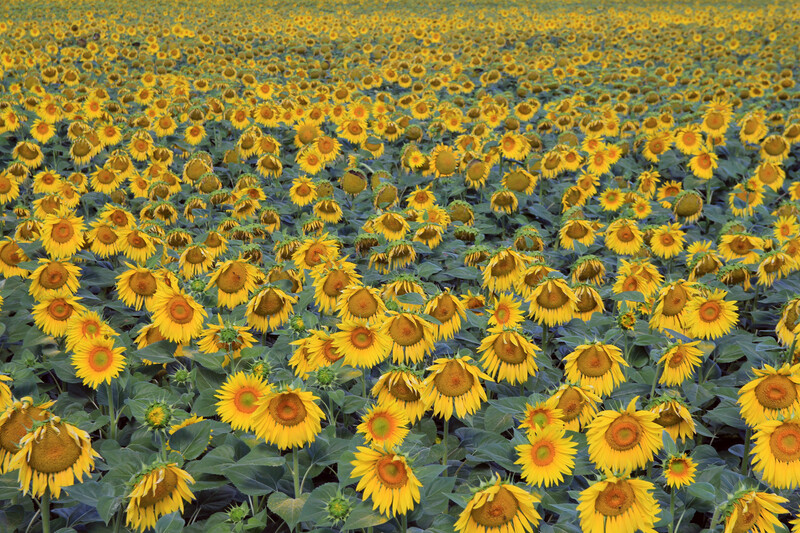 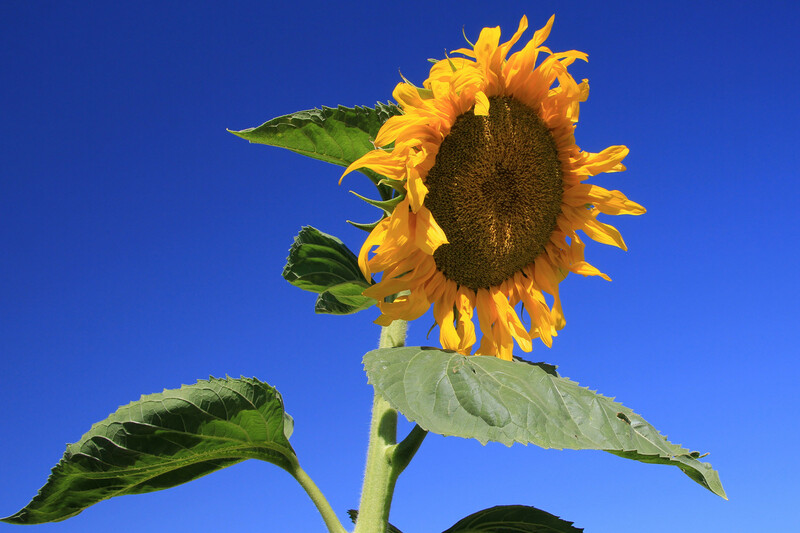 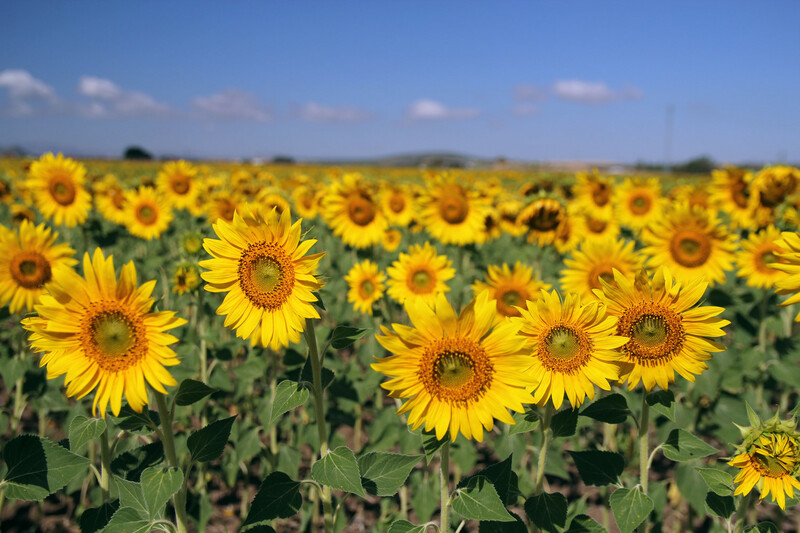 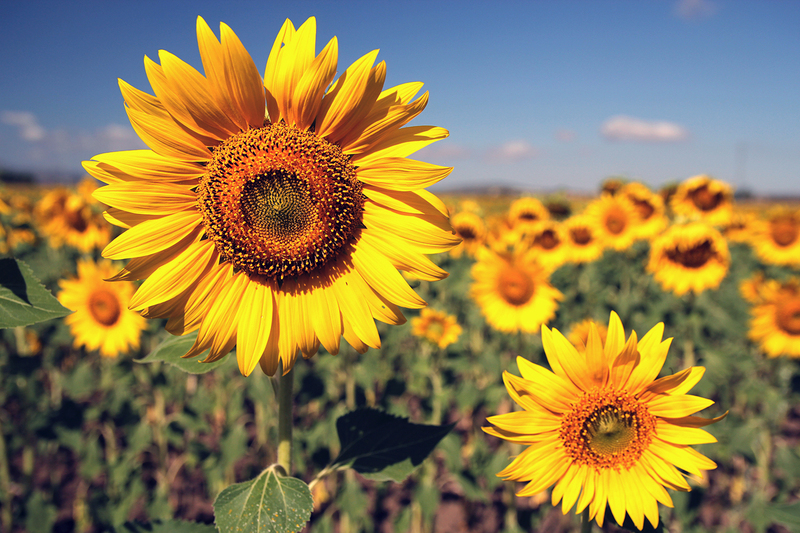 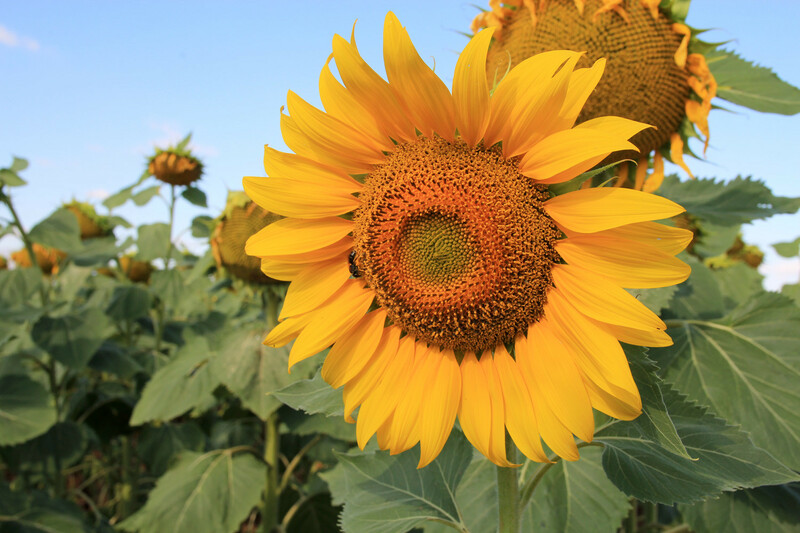 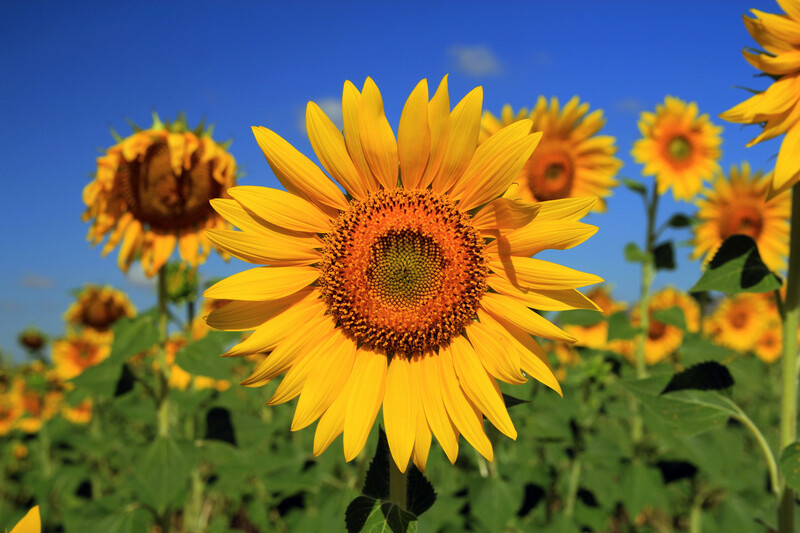 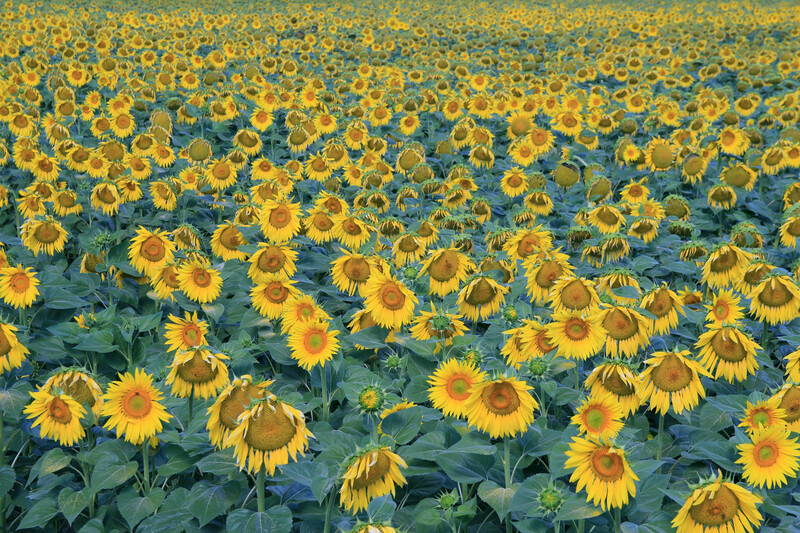 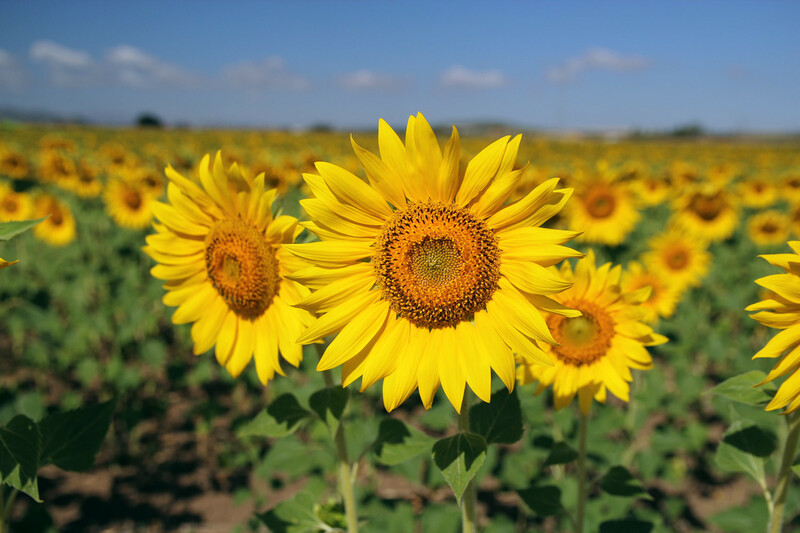 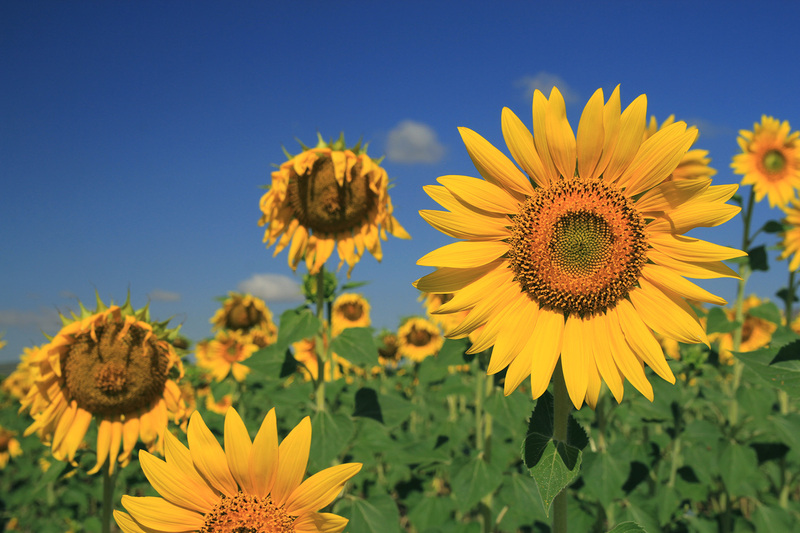 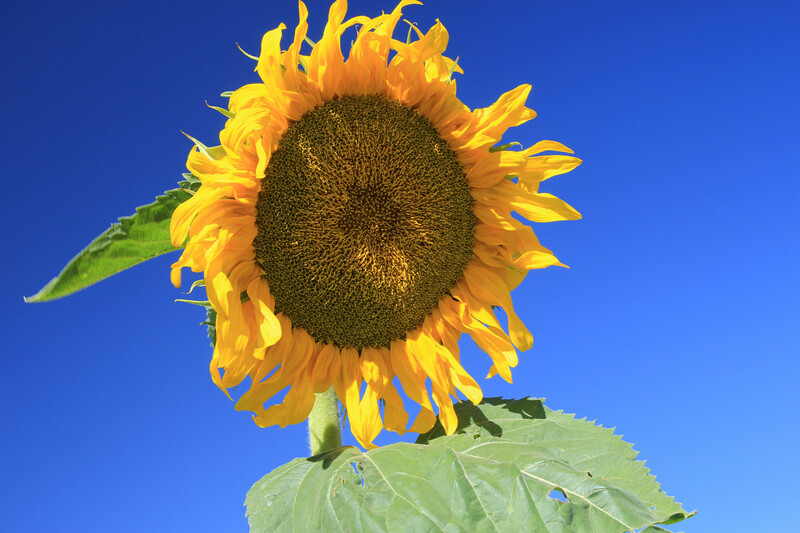 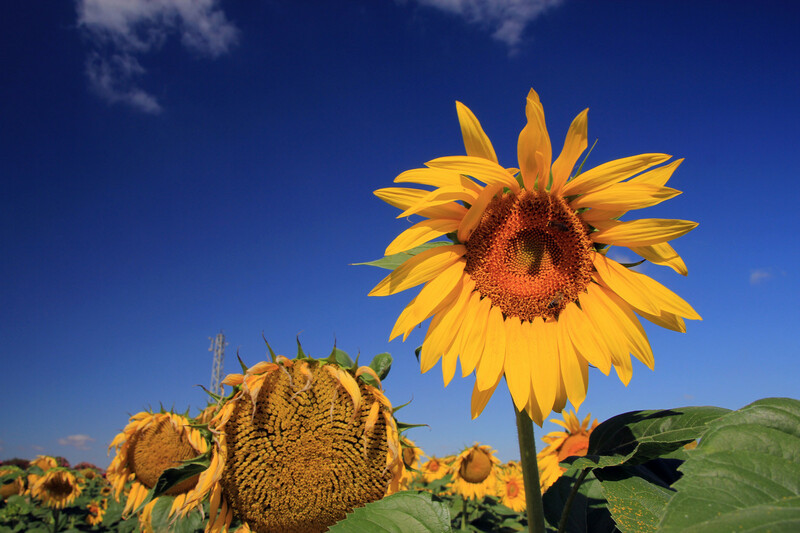 Beautiful gallery with photos of sunflowers. 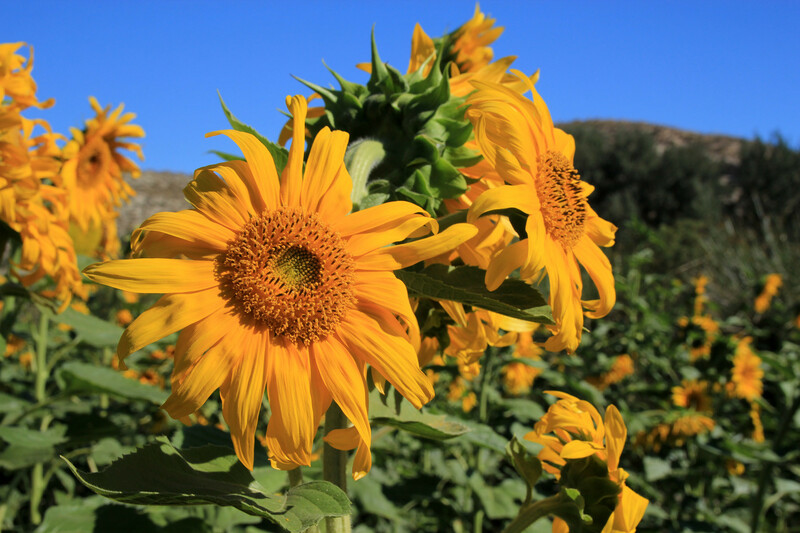 It is nice to order them with a frame and to make a combination with flowers from our garden flower and tulip photo gallery. 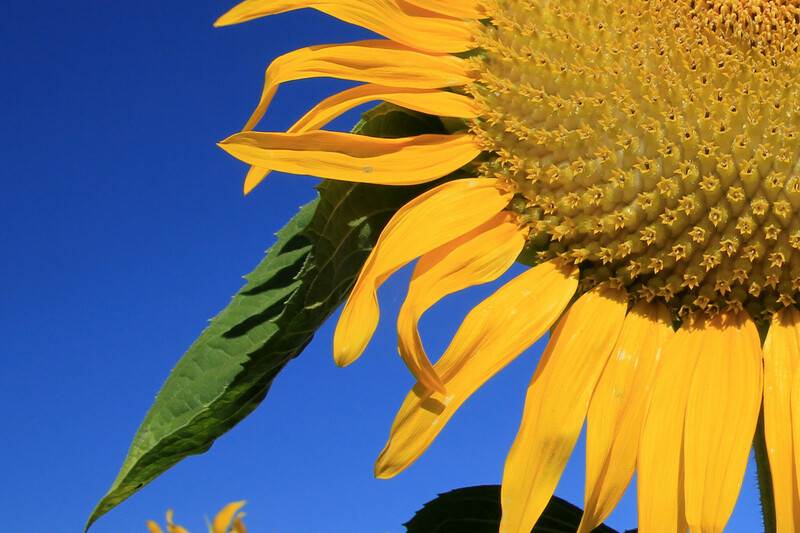 These images will make your garden more colourfull.